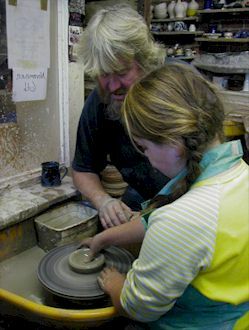 Take a Pottery Class, make a Longbow, try Stone Carving or become a Silversmith for a day. Plus lots more to choose from. 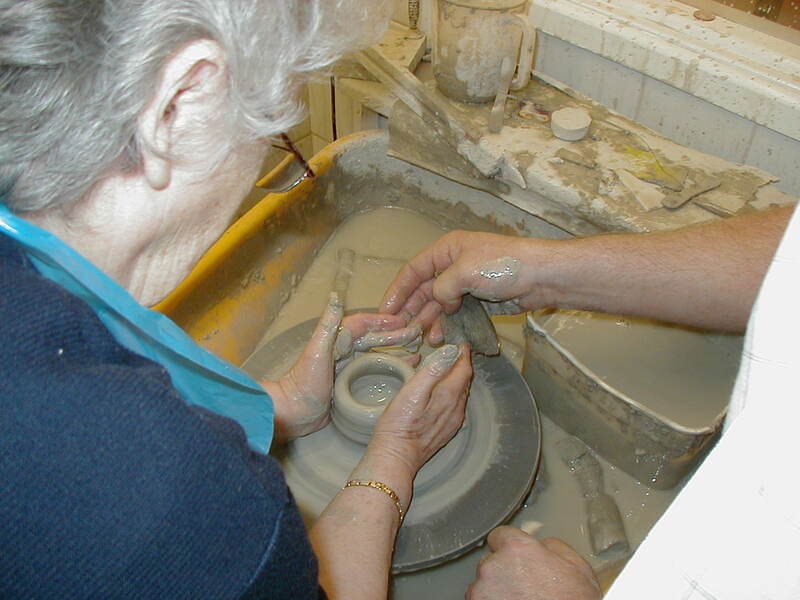 Drop in for a “Play with Clay”, “Paint Pottery” or have a go on “The Potters Wheel”. 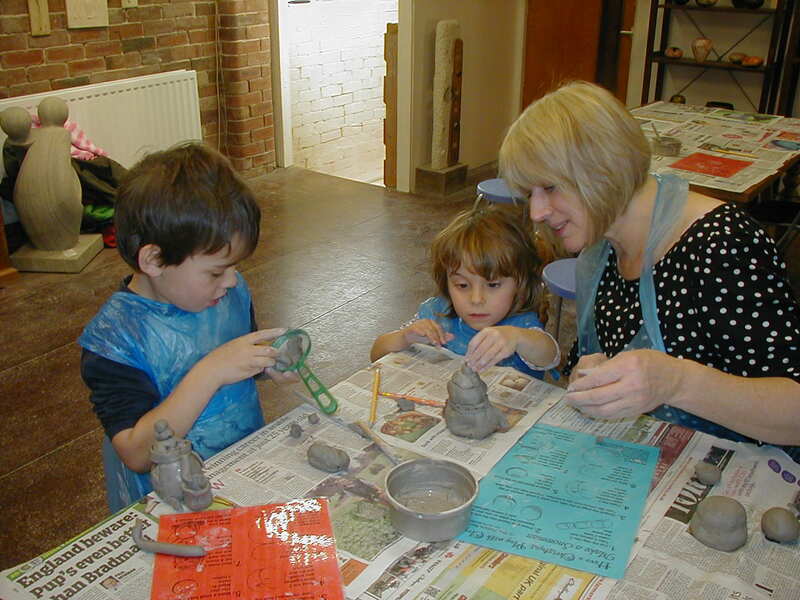 It's great fun for all ages. 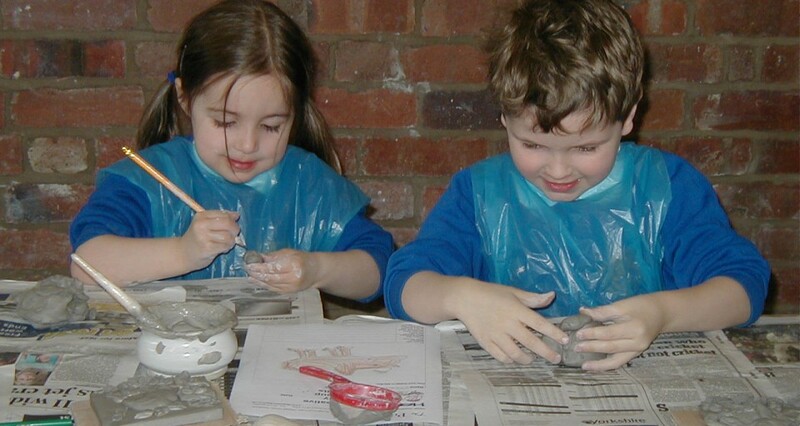 Creative Craft and Art activities here or at a venue near you. From a couple of hours to several days. Suitable for all.